Mentors Announced for the Seabury Quinn Playwrights Fest! We are proud to announce that The Visiting Mentors for the 2015 OHIO UNIVERSITY SEABURY QUINN, JR. PLAYWRIGHT’S FESTIVAL are: Steppenwolf’s Literary Manager and OU MFA Playwriting alum, Aaron Carter, Director of the Apprentice Company at Actors Theater of Louisville, Michael Legg and Executive Director of Indiana Repertory Theater, Janet Allen. The festival will run April 23rd to the 25th. Michael Legg is in his eighth season as Director of the Apprentice/Intern Company at Actors Theatre of Louisville, where he¹s directed world-premieres of plays by A. Rey Pamatmat, Laura Jacqmin, Dan Dietz, Kyle John Schmidt, Marco Ramirez, Carmen Herlihy, Alison Moore, and many others. Before coming to Actors, he spent three years as a theatrical agent in New York and his former clients can still be seen on Broadway, in television/film, and in regional theatres across the country. Prior to his time in New York, he spent seven years teaching and directing and has recently served as a guest artist at several universities, including the University of Central Florida, the University of Idaho, and Ohio University. He also serves as the Artistic Director of the Wildwind Performance Lab in Texas and has taught for and worked extensively with the Kennedy Center/American College Theatre Festival. He holds an M.F.A. 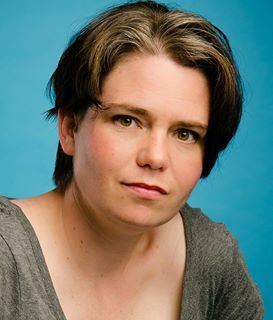 in acting from the University of North Carolina at Greensboro and is a proud member of Actors Equity. Janet Allen is currently the Executive Director of Indiana Repertory Theater. Creating world-class professional theatre for Central Indiana audiences of all ages has remained a career-long passion for Janet Allen. She began at the IRT in 1980 as the theatre’s first literary manager–dramaturg. After four years in New York City, she returned to serve ten years as associate artistic director under mentors Tom Haas and Libby Appel. 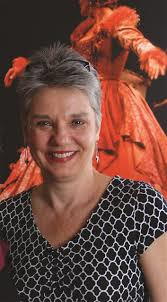 She was named the IRT’s fourth artistic director in 1996. Janet studied theatre at Illinois State University, Indiana University, and Exeter College, Oxford. As a classical theatre specialist, she has published and taught theatre history and dramaturgy at IUPUI and Butler. Janet’s leadership skills and community service have been recognized by Indianapolis Business Journal’s “40 Under 40” Award, the Network of Women in Business–IBJ’s “Influential Women in Business” Award, Safeco’s Beacon of Light in Our Community Award, a Distinguished Hoosier Award conferred iby Governor Frank O’Bannon, Girls Inc.’s Touchstone Award for Arts Leadership, and the Indiana Commission on Women’s “Keeper of the Light” Torchbearer Award. Aaron Carter is currently the director of new play development at Steppenwolf Theater Company where he has served as dramaturg on such projects as The Way West by Mona Mansour, and Airline Highway by Lisa D’Amour. Previously, he served as the Literary Manager at Victory Gardens Theater where he played a key role in the IGNITION Festival, and was involved in the production of The Elaborate Entrance of Chad Deity, Year Zero, Love Person and Living Green, among others. As a new play developer and dramaturg, Aaron has worked with many theaters and labs including WordBRIDGE, the Kennedy Center, Timeline Theater, Route 66 and Chicago Dramatists. 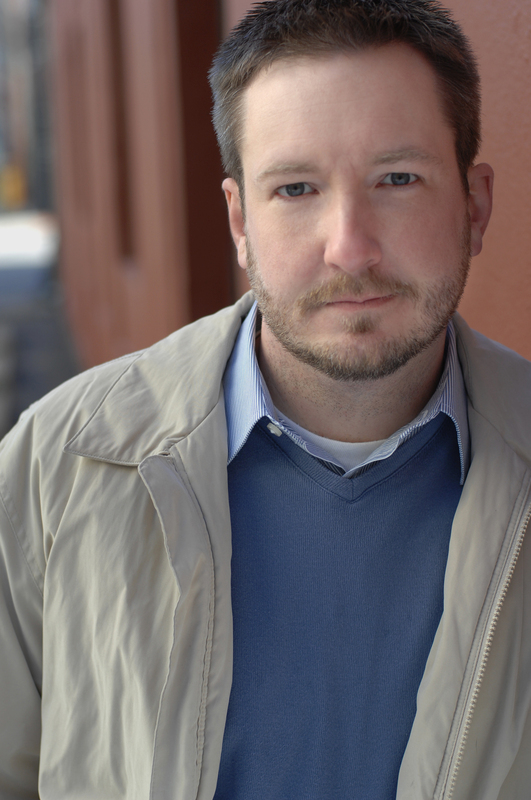 Aaron also teaches courses in playwriting, dramaturgy and dramatic literature at Northwestern University, De Paul University, Roosevelt University and Grinnell College. 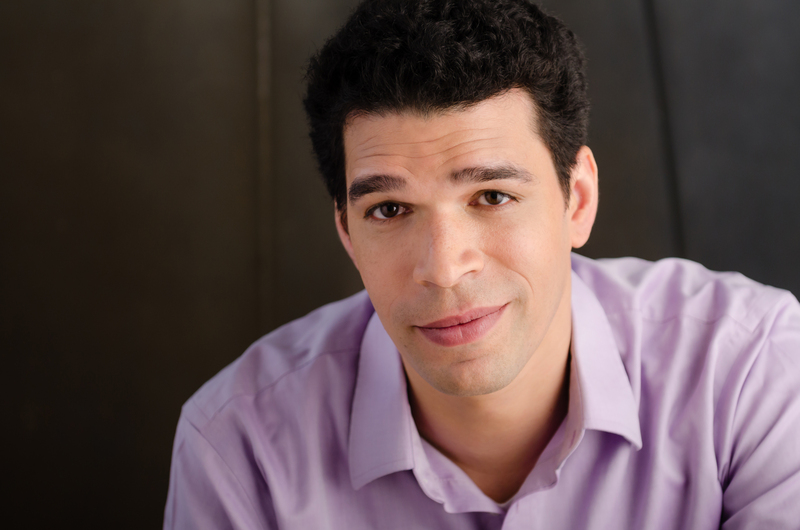 As a playwright, Aaron’s work focuses on race, faith and obscure performance skills. Aaron’s play Gospel of Franklin was part of First Look 2013 at Steppenwolf. His latest play is Start Fair. Dana Lynn Formby‘s play, AMERICAN BEAUTY SHOP, will have a reading at Chicago’s Steppenwolf Theater’s 9th Annual First Look of New Work, Friday, August 8 at 2:30pm. It’s being directed by Marti Lyons. Formby is a OU MFA Alumnus currently living in Chicago and a founding member of Mortar Theater. The synopsis of AMERICAN BEAUTY SHOP from Steppenwolf’s site: It’s hard to pull yourself up by your bootstraps in this economy—Sue should know. It’s harder when you’ve got kids, even whip-smart, talented ones like Judy. Sue has big dreams for both her basement beauty shop and her daughter, who’s anxiously waiting for a letter from Berkeley that could change her life. Armed with tough love, combative humor and an uncompromising work ethic, Sue is struggling to balance her own livelihood and Judy’s future. A heartfelt play about the true cost of dreams.